Although NABMA is association ofBosnian mountaineers in North America, NABMA is open to all of those who likes nature and Bosnia and Herzegovina, no matter where they live. Web-site consists of photos and trip reports from group activities. Fikret Karacic likes mountains, photography, mountain biking, and healthy food. 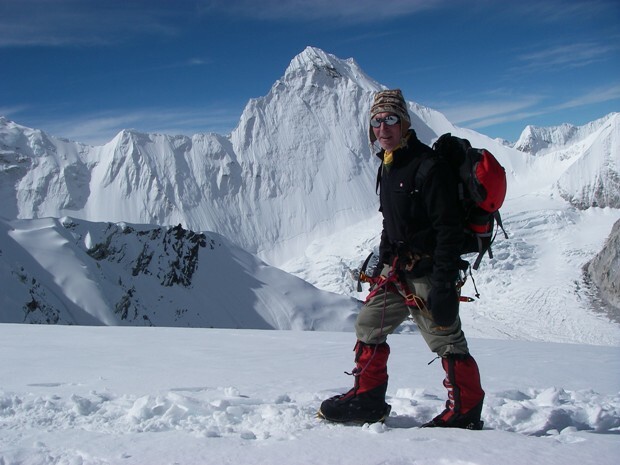 He performed several trekkings in the European and New Zealand Alps. Recently, he moved from Australia to Canada. Fikret Karacic is a freelancer in British Columbia. Fiko is known as a "Bosnian Iron Man".